CPA Web Books has invested in Box.com to provide our clients with free access to the best, most secure, online sharing system available. This allows you the flexibility to access your files when you need them. Box.com is an enterprise level file sharing service and we know you'll love it! 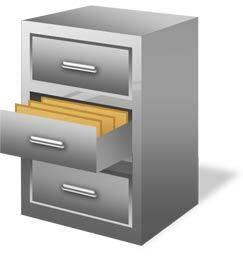 Your important documents are safe with us. Any files to which multiple parties need access! We've partnered with Box.com, Software-as-a-Service (SaaS) to provide file access and to protect your information. SSL Certificates are employed in order to provide a verified, trusted website using Secured Socket Layer technology (https:) for access to our Online Files (256bit encryption). Box.com is a widely trusted company for enterprise-level file sharing services.